Dreaming on a Star’s New Baby Announcements! Hi everyone. Sorry I haven’t posted in a long time. I’ve been busy at the markets. I’ve also been busy making Personalised Baby Announcements. It’s so wonderful to celebrate the arrival of a beautiful baby with a gift that can last forever. 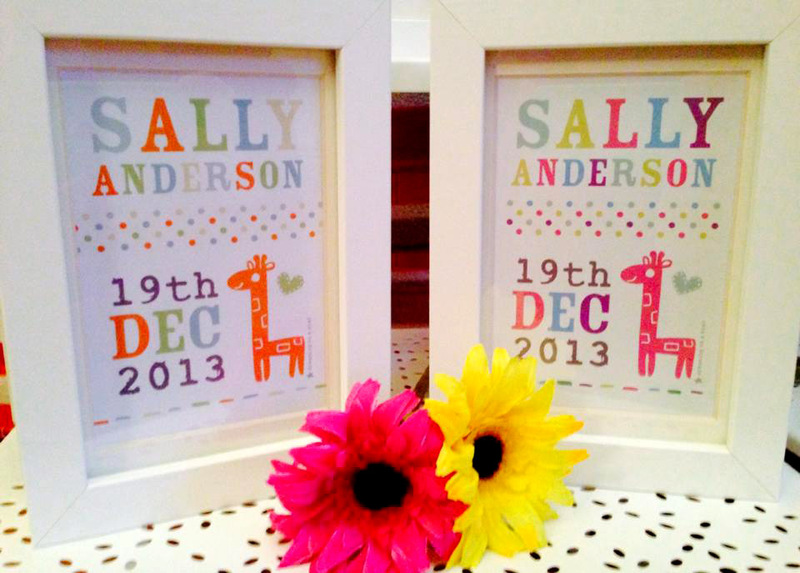 These Baby Announcements are popular with new parents, grandparents and as gifts for New Babies and Christenings. 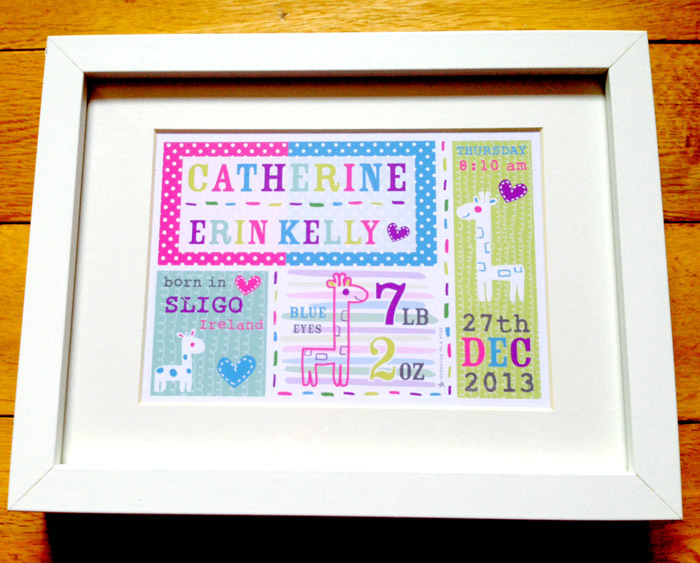 The Baby Announcement prints come in two sizes – 8.5 x 10.5 inch and 5 x 7 inch and come framed in a beautiful, heavy, white frame. 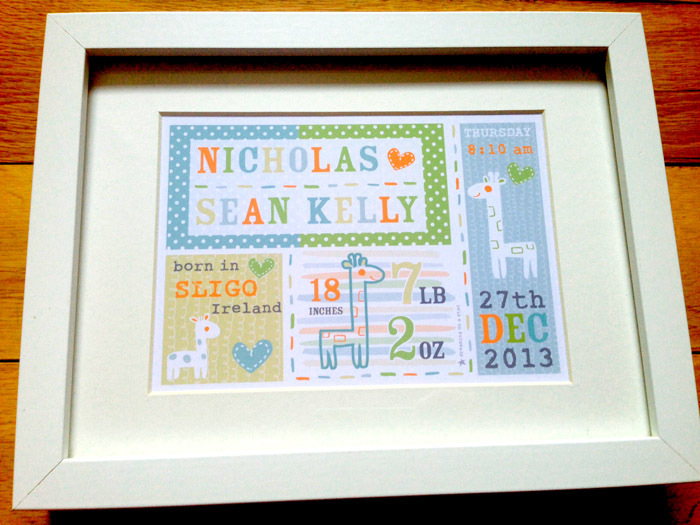 I plan on adding new designs and also more personalised prints for Weddings and other Occasions. Watch this space! Hi everyone. 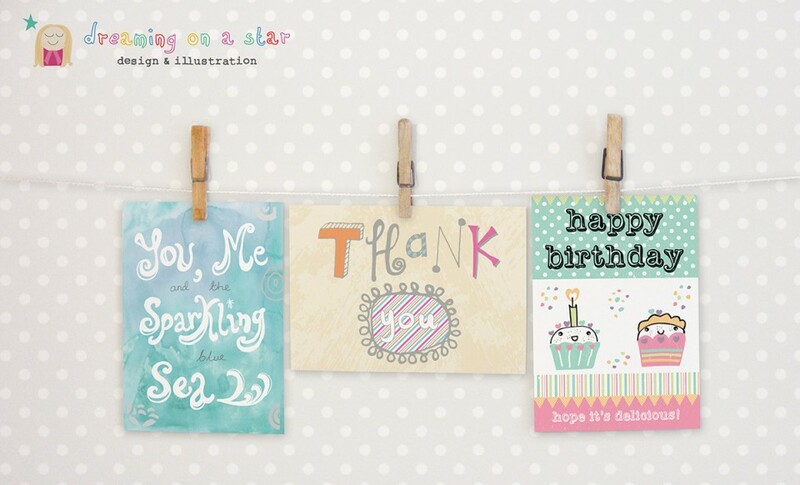 I’ve just finished Week 2 of Lilla Rogers MATS class. This week was Home Decor and the subject matter was Bromeliads. OK I’m going to be honest. I had never heard this word before. That wasn’t the problem – it was the sound of the word. Bromeliads. 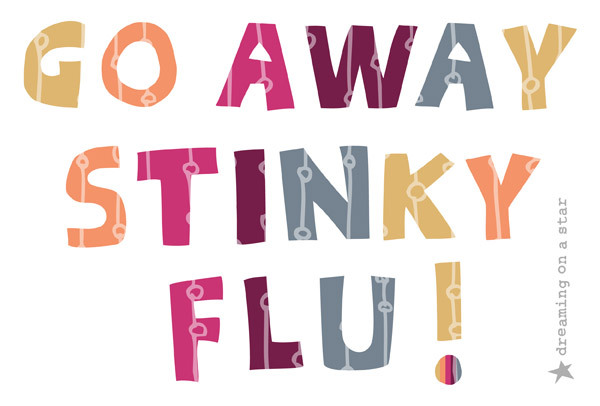 It made me go ‘yuck’! Strange reaction. I love words, some are just fantastic. Cinnamon, licorice – I love these words – they sound musical to me. But everytime I heard the word Bromeliad, it made my skin crawl! Another thing that made me procrastinate this week was the subject. You will think I’m even more strange. I love flowers, love growing them, smelling them, love their names 😉 but I don’t really draw them. Hi everyone. Welcome to No. 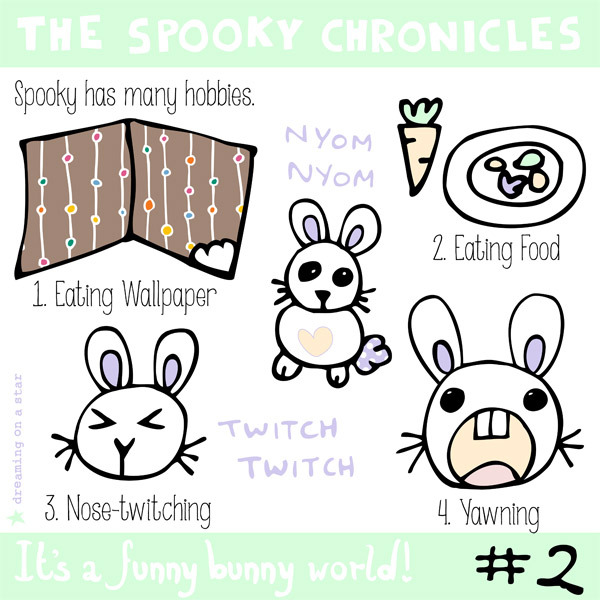 2 of The Spooky Chronicles – Spooky’s Hobbies, where I illustrate the funny habits and quirks of my pet bunny Spooky. Have a look at No. 1 here. Hi everyone. 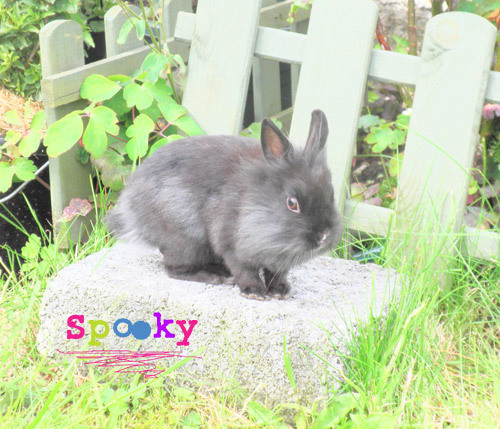 As you may know I have a bunny called Spooky. She’s small and cute and lives indoors. She’s half Netherland Dwarf and half Lionhead. Since having her, I’ve learned a great deal about bunnies and their funny, quirky habits. I’m going to illustrate their funny ways in a series of illustrations. This is the first one. 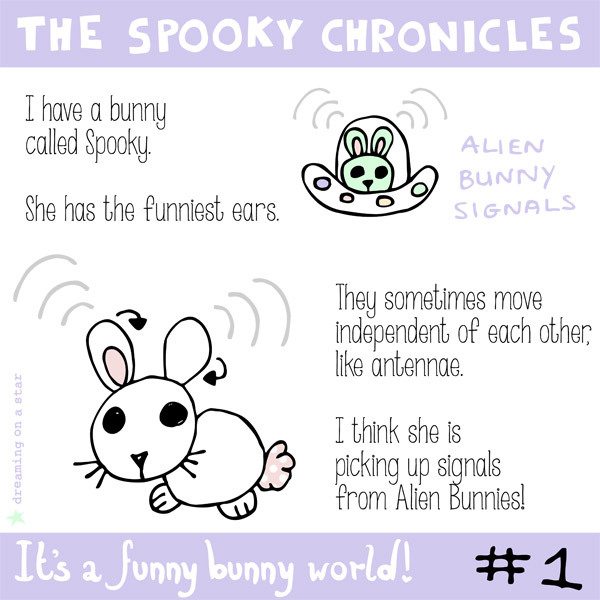 Bunnies and their funny ears! 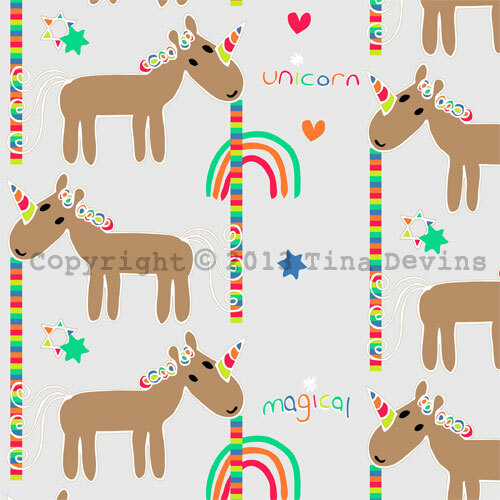 Animal Love Day – Unicorn! Hi everyone. Apologies that there was no Animal Love Day last week. I was swamped with work for my upcoming shop. Anyway welcome back to another fabulous Animal Love Day, showcasing lovely animal pattern and illustration. As you know I will firstly show you a new illustration/sketch/pattern from me and then a lovely showcase of fabulous designers. The animals covered will include birds, fish, insects, extinct creatures and mythical creatures, and this week marks the first mythical creature – The Unicorn! I actually had a dream about a Unicorn last week! I dreamt a friend visited me and we went outside to my back garden. Of course, in dreams things aren’t as they seem, and my back garden was different. There was a low wall and behind that was a woodland. Well what happened only a Unicorn jumped over the wall just as I was about to look over it! Apparently it was my pet, because I told my friend just that! The Unicorn wasn’t tall, like you see in films, but a tiny creature, smaller than a shetland pony. It was chestnut brown and scuttled about my garden, so I couldn’t catch up with it! So I would like to say a magical welcome to this beautiful, mystical creature – The Unicorn! Hi everyone. 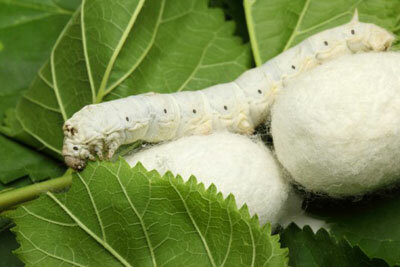 This week is National Vegetarian Week (20 – 26 May) and I’d like to highlight the plight of the humble silkworm. Silk is such a beautiful, natural material but did you know that it is made with much cruelty?